Olah Inc. helps foreign companies develop their fiber, textile and apparel sales in the USA. We specialize in helping companies maximize and refine their Marketing. Product Development & Technical Production + Supply Chain Management. 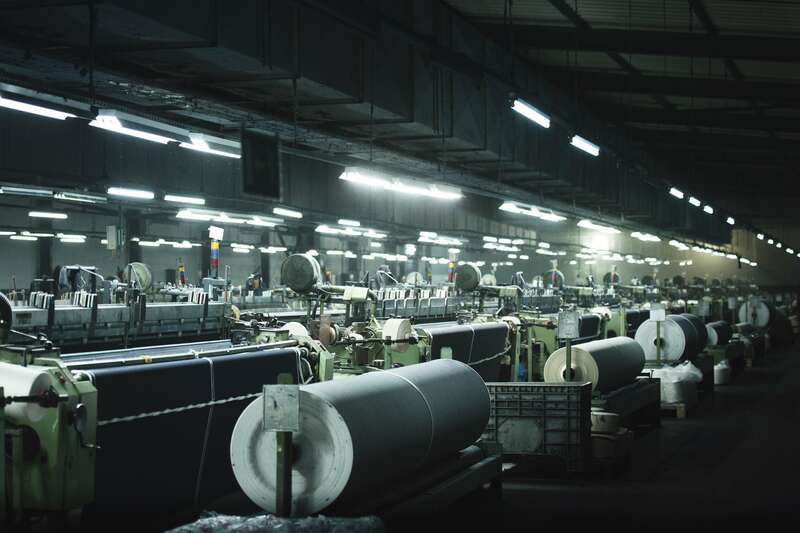 We have a long and extensive history in indigo denim, corduroy and piece dye fabrics suitable for the jeans industry. With a strong competency in fabric development and wet and dry garment processing, our company also supplies jeans to the market. Olah Inc. is proud to offer Denim College – an advanced education resource to improve design and sourcing professionals’ practical understanding of denim fiber, weaving and dying techniques.